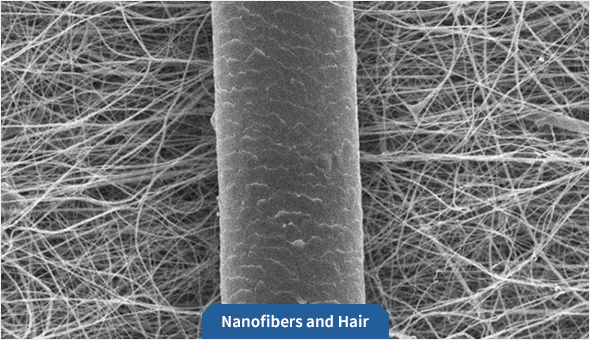 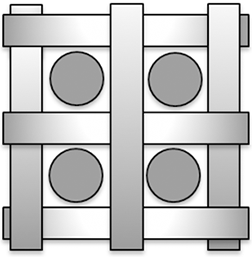 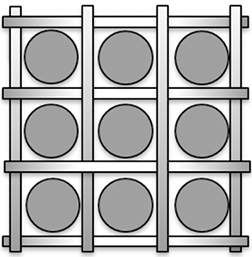 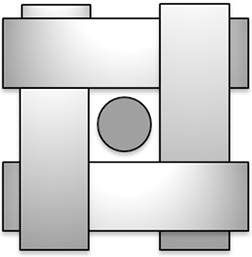 Nanofiber is with a diameter of 1μm or less and is the finest fiber available at present. 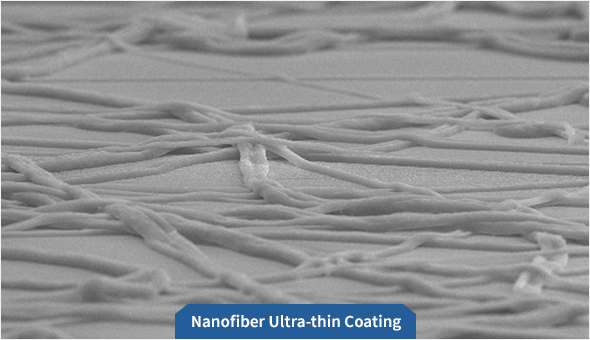 and ultra-thin coating technology using it. 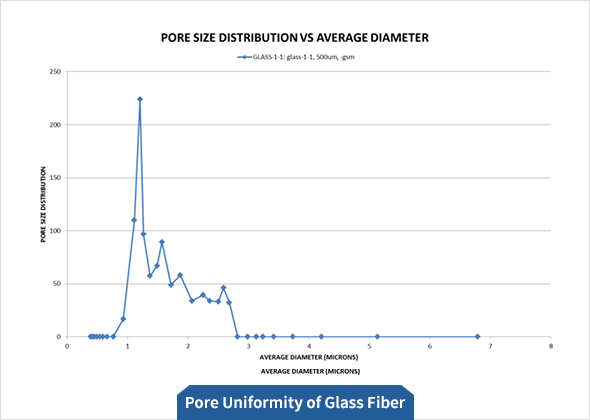 and is excellent as a filtration material. 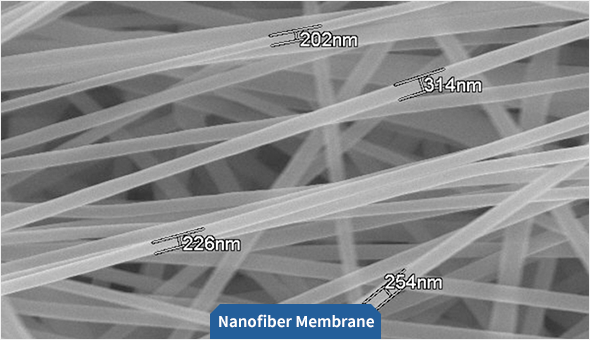 Nanofiber has higher flow rates than other media because of their structure. Nanofiber has a uniform pore size, so it has excellent selective permeability. 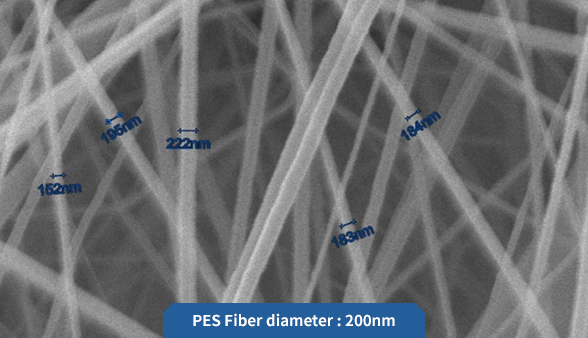 We produce high quality nanofibers based on accumulated electrospinning technology and high production capacity. 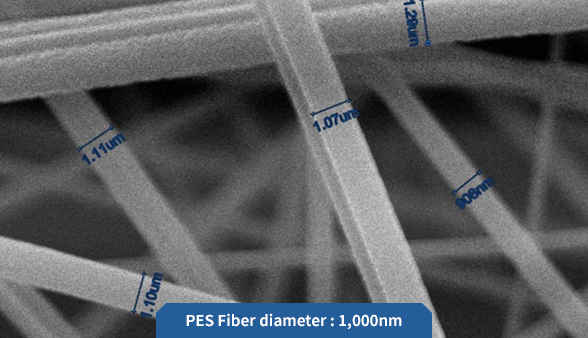 We control the fiber thickness of nanofibers to 50 ~ 1000nm to achieve the selective permeability of the particles. 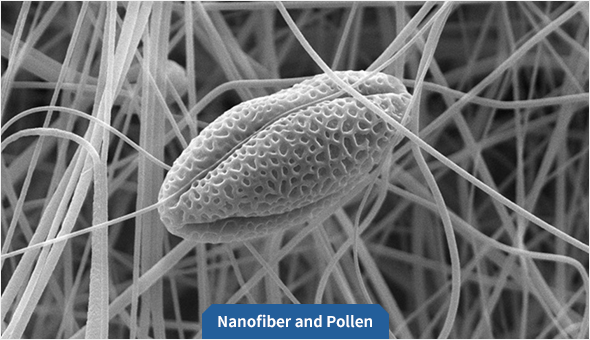 The precise structure control of nanofibers enables us to respond to customer requests.